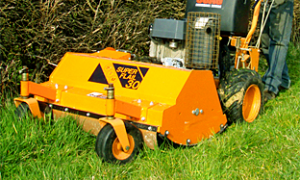 STM is the sole distributor of SCAG ground care machinery in the UK and several European countries and the UK distributor of Humus mulching equipment, Roboflail, WE Piranha and Boki machines. The company was founded by Simon Tullett in 1990, drawing on the knowledge and experience acquired from a lengthy career within the agricultural and horticultural machinery market. Since that time STM has deservedly earned an enviable reputation for distributing high quality, highly productive and reliable products with an aftersales, spares, training and servicing in support. As from January 2015 Dominic Mason is the new owner of the company. In addition to acting as distributors, STM also manufacture a number of complementary products where they have identified gaps in the market. These include the “Super Flail” range for fitting to SWZ pedestrian machines, along with twin-wheel kits, fitting humus Safety Cut decks, reel cutting decks, rear discharge conversion for SCAG decks and snow blades. 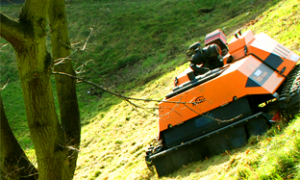 STM have also worked in conjunction with KommTek in Germany to product the RoboFlail range of remote controlled machines for working in difficult of hazardous areas. 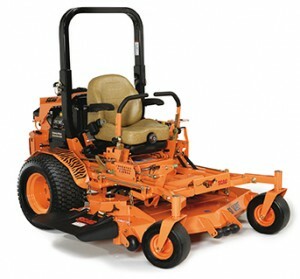 One of the contributing factors to the growth and success of the company is its practice of promoting a “try before you buy” policy which actively encourages prospective clients to arrange a demonstration of equipment on their own terrain. STM’s sales and marketing activities throughout the UK and in their European markets are supported by a large dealer network. The continued development of the STM brand and the products marketed is evidenced by this website, through trade publications and leading exhibitions like the Saltex show organised by the IOG, of whom STM are members.